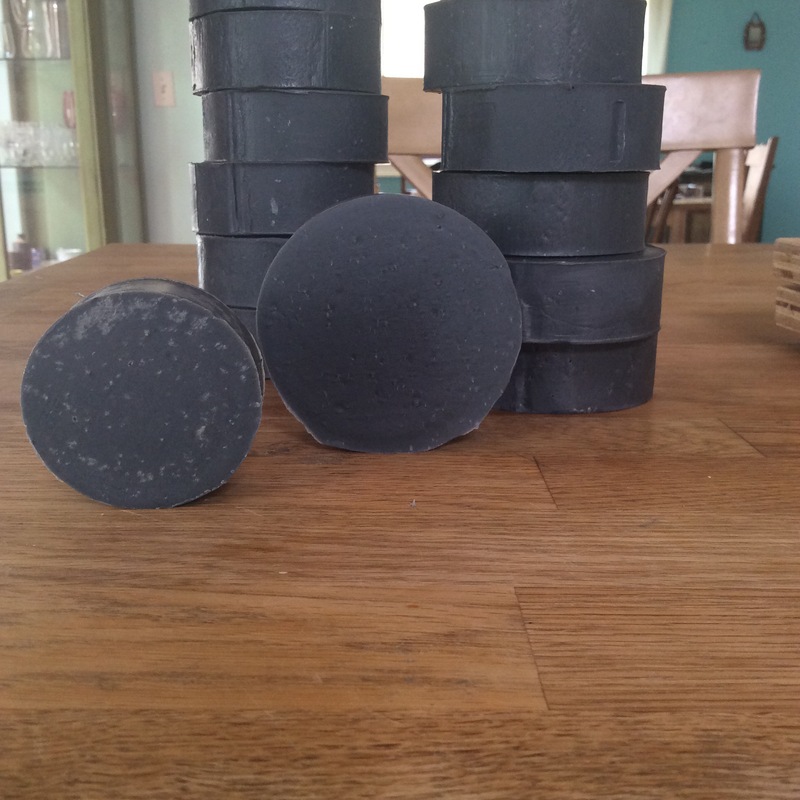 Activated charcoal soap made with organic oils. 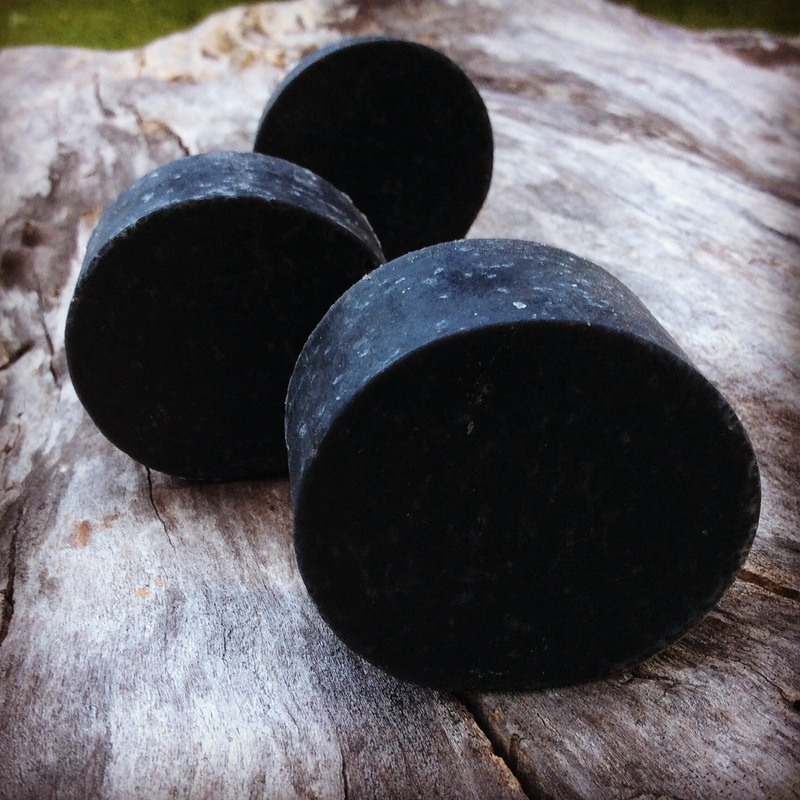 This is a completely all natural & homemade cold process soap for men or women. Excellent for oily skin. 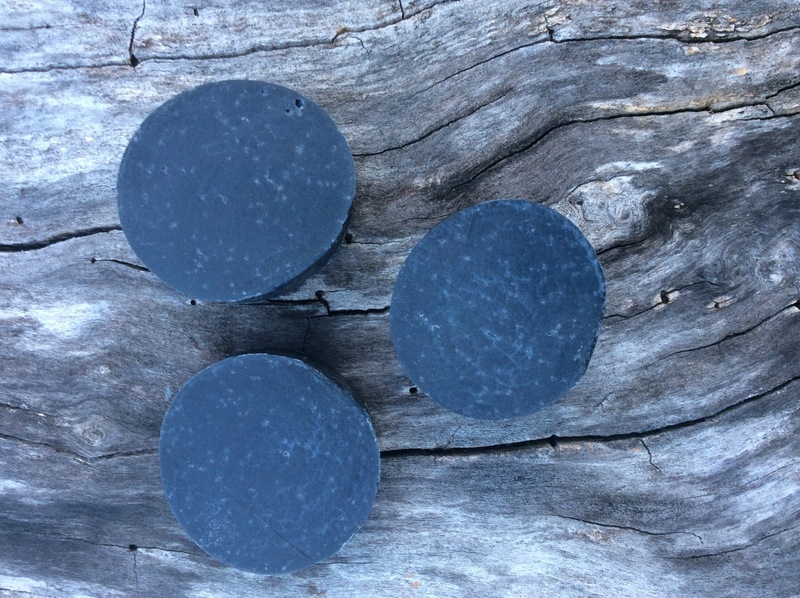 Pure Naked Soap is unique because we use a high amount of organic jojoba and organic castor oils in our Activated Charcoal Soap! 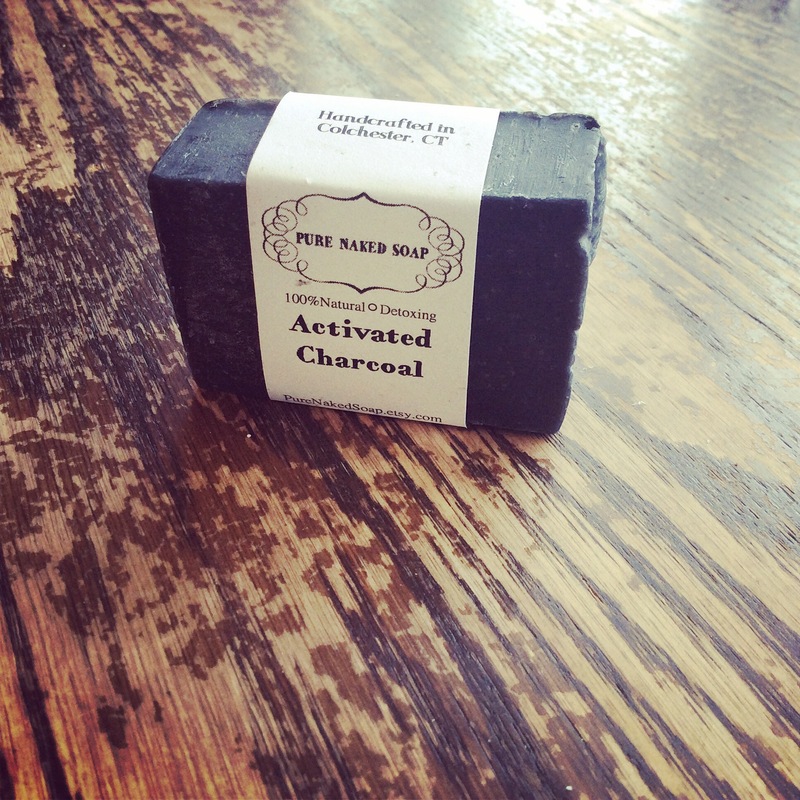 Activated charcoal draws out dirt, oil, and general grossness from pores, and refines skin. Jojoba oil is non-greasy, and because it’s a natural antiseptic, it’s a very effective treatment for acne. Castor oil is wonderful at pulling toxins from the skin and reducing breakouts. One of my go to tips for a stubborn pimple is to mix a small amount of castor oil, with bentonite clay or baking soda and apply directly to the pimple. It clears it in no time!